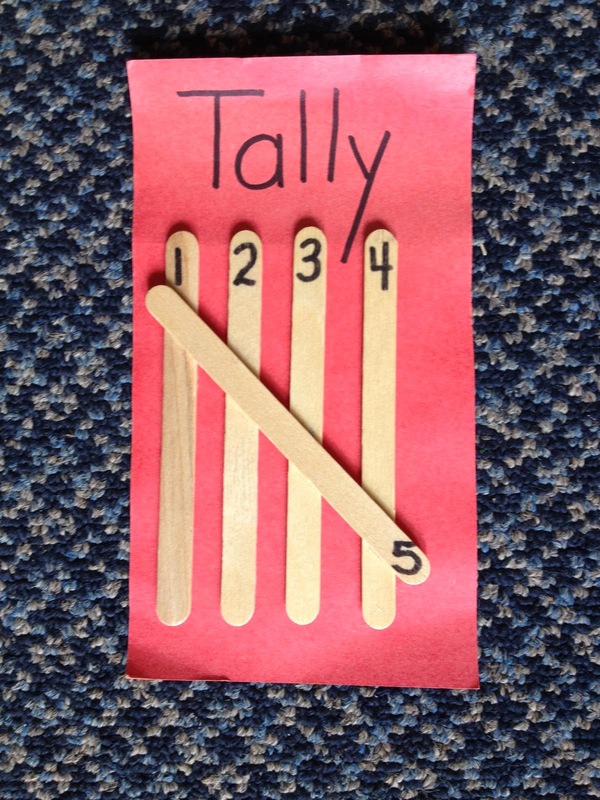 ms. brown's classroom: Math Monday -- We are learning to tally! We are learning to tally! 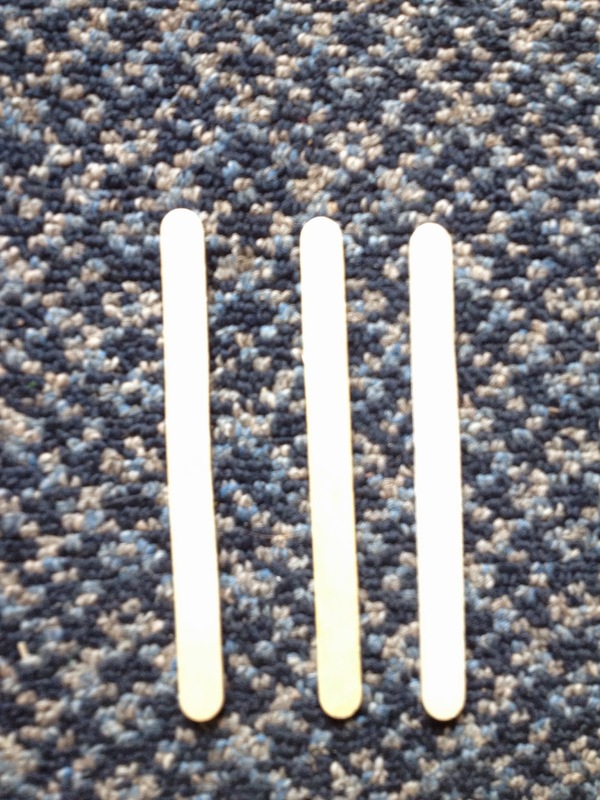 We are starting to tally with popsicle sticks, then we will move on to pencil lines! Tallying helps us keep track of our counting -- especially with ongoing results. It will be really useful later in the year when we begin to count by fives. Tallying 2 (II) is very confusing to begin with , as when it is written with pencil it looks like 11 (eleven) . 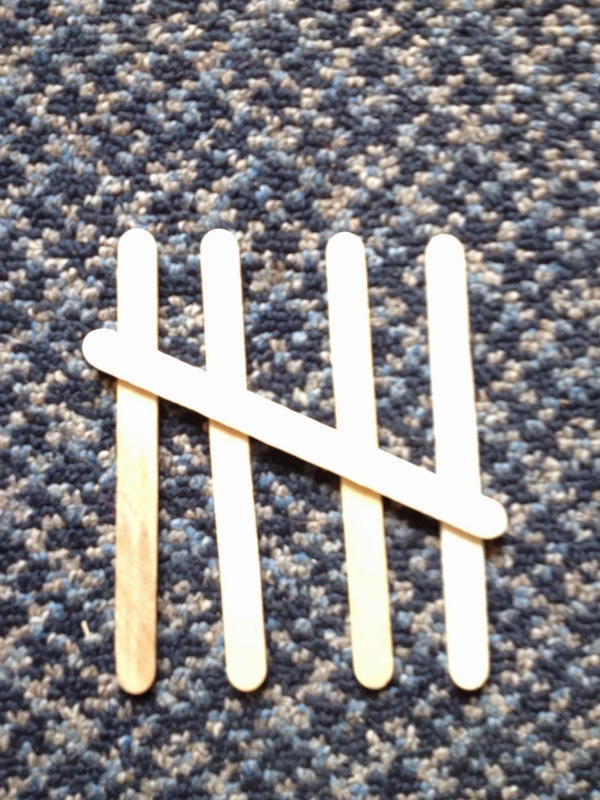 Popsicle sticks make the concept of tallying much clearer.